There are two new products in my bathroom at present from QVC’s Beauty Department, and they are two amazing products from skincare brand Alpha H. I only review products on the blog that I truly believe in, and the reason I am so happy with the Alpha H Liquid Gold Radiance and Daily Essential Moisturiser is that I have only been using the combination for 2 weeks and have already seen a difference with my skin. 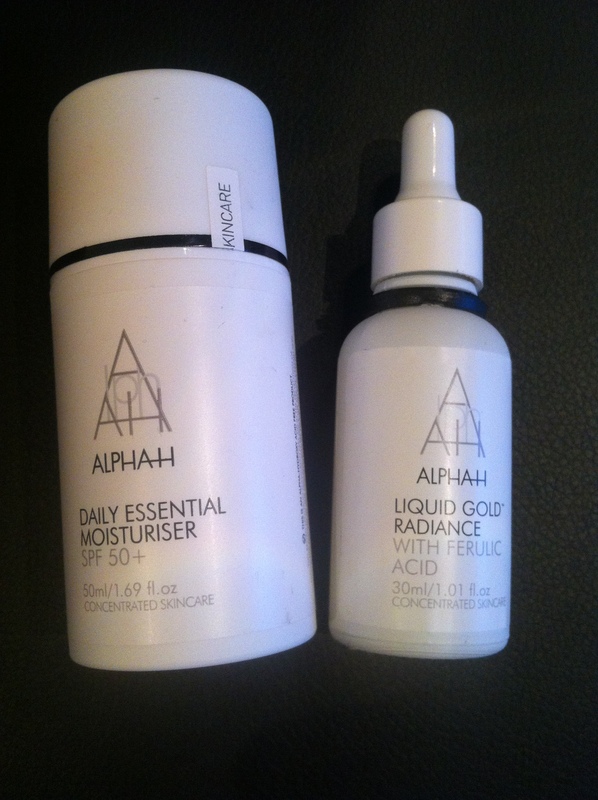 The Alpha H Liquid Gold Radiance claims to tackle the appearance of pigmentation and uneven skin surfaces, whilst the daily moisturiser with SPF 50 is a super lightweight daily moisturiser and make-up primer formulated with high protection sun filters and the antioxidant vitamin E. The brand is also excellent for anti-aging. Together, the products are meant to aid the fading of marks and pigmentation such as age spots, whilst helping with skin texture and uneven skin tones. When I am bare faced, I do have the odd marks on my skin from past breakouts, and it’s something I’ve never really focused on tackling. However, after only 2 weeks of using the Liquid Gold Radiance, my skin tone looks clearer and feels smoother that it ever has before when I wake up in the morning! I occasionally get spots, and I haven’t noticed this product helping them, however I have noticed a clearer complexion and smoother texture which is certainly a step forward for me. My skin can be quite oily and I rarely expose my skin to the sun as I wear Estee Lauder Double Wear foundation everyday, so I wouldn’t usually use an SPF 50 on my skin as it would usually be seen as too heavy. So I was slightly dubious about the moisturiser – however it is possibly the most lightweight cream I have used on my skin! 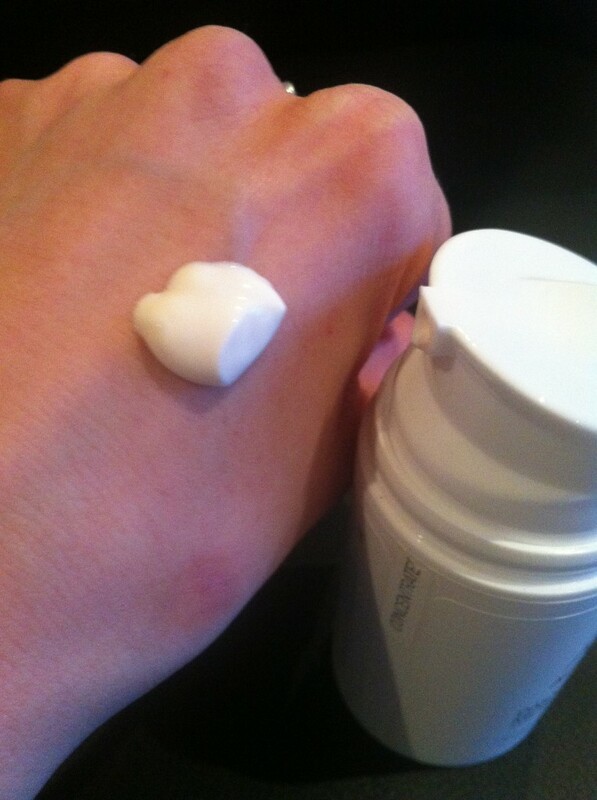 It sinks into skin quickly without any stickiness or sitting on my skin, and doubles up as a fantastic make-up primer! To sum up the Liquid Gold Radiance – I would say that as with most products, you definitely feel the results before you see them, as you can literally feel the softness of the skin from the first usage. But two weeks down the line I can see the fading of red marks and the overall clarity of my skin has improved. I am genuinely looking forward to continuing using this set! Only negatives are that you may experience a slight tingling sensation when using the Liquid Gold, my skin is not very sensitive therefore the tingling lasts for no longer than 5 seconds- and the other downside is that it can be quite tricky to apply with it being of a water texture. Both very little negatives from a product I am so please about. Next Post Beauty: WIN A Pair of Amy Childs Lashes!